Loving blessings today, to all of you out there reading this. I hope your day is full of a happy joy, and ease in your heart. today I wanted to speak on a few ascended masters that I know of. 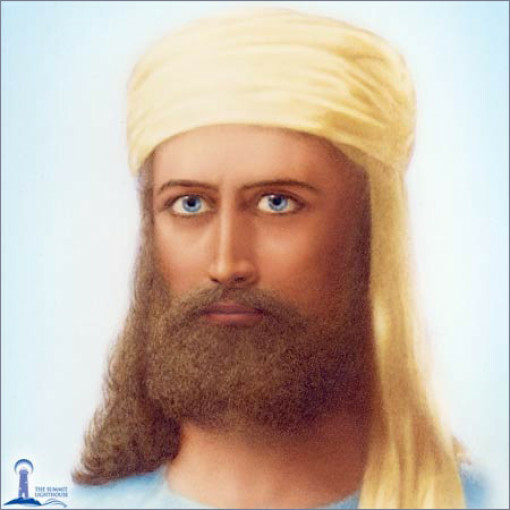 In Theosophy, they have their own ideas of who is considered to be an ascended master or not. For example: Saint Germain. This was Sir Francis Bacon in human life. He was an early Illuminati member before it was called that, and he was into all kinds of occult wisdom, mostly darker though. Then, Madam Blavatsky came and made some up of those she looked up to as well, one named Master El Moyra whom was Henry Steel Olcott, that she put on a pedastool. Look how similar, and she even hinted about it too. In his younger years he looked similar, the eyes are a window to the soul my friends. But she gave herself away when she said ” when I met him he looked like a full grown man, late in his years”. If you go back to when she and Olcott met, you will see he was already looking very much the same in elderly appearance He was a co-founder of the Theosophical Movement, and they always make themselves an ascended master imagery, to be remembered by. it is tradition. I do not know how much they do this now a days, but back them it was meant to immortalize those they revered with new names to fit the meaning of their teachings I could understand this, if they were indeed true ascended masters. but look at their background history here. Olcott/Maitreya, . “From 1858 to 1860 Olcott was the agricultural correspondent for the New York Tribuneand the Mark Lane Express, but occasionally submitted articles on other subjects. He also published a genealogy of his family extending back to Thomas Olcott, one of the founders of Hartford, Connecticut, in 1636. In 1860 Olcott married Mary Epplee Morgan, daughter of the rector of Trinity parish, New Rochelle, New York. They had four children, two of whom died in infancy. As you can see, he was wealthy and had great connections to the government. Usually the case, with those who make a movement. This is why they have such reach. 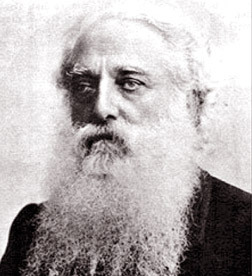 Olcott was married, but according to my “sight” back then, he and Blavatsky fell in love and divorce was taboo and considered an embarrassment. They kept it secret, and through their work in spirituality, they remained together. There are several others that she immortalized. Yeshua, also known as Jesus, was one. He was already ascended and awake from his birth.However, he grew up in esoteric kabbalistic teachings in the Jewish secret society. As Yeshua was Archangel Michael who is like God, he was like God, because of his love, and wisdom, explaining to others that one can only get to the father through him. 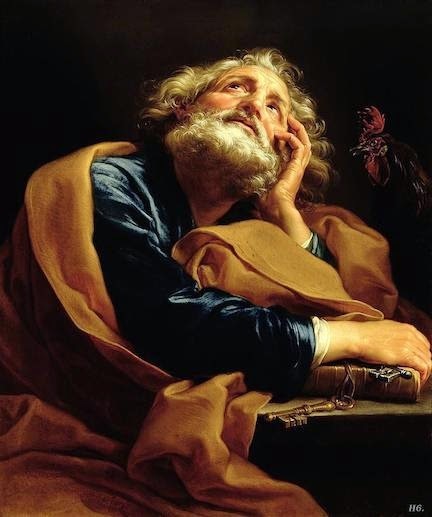 This ,meant, “one can only go inward first to find the wisdom of the creator.” He rose up, and saw truth, comparing what he knew from heaven, to the stuff he was being taught here. That is why he was able to question his own teachers at the temple. However, he did not announce it until after his full on anointing. 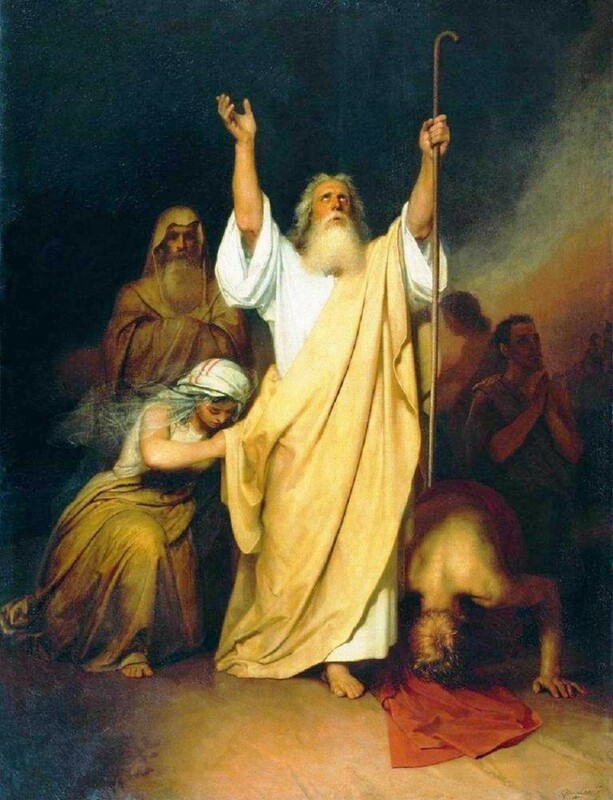 He had visited several times to teach people who to ascend. Once as Krishna, once as Buddha, and another time as Yeshua. He taught many in each of his reincarnations. He is a top master, because he taught a few areas. Love, peace, unity, and going within to heal and surrender back to one’s higher self. His teachings by far, are the closest to the truth. but how many know what it all really means beyond just the words? I know that the “societies have their Chohans and rays, but I know Yeshua’s light ray to be Blue, and White. Enoch, was also a messenger. 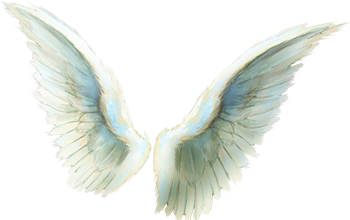 He was already an angel too, but in his work with the grid here later on, he ascended and went on to become Metatron. He had earned status of an Arch, in his devotion to help in securing this reality. He is the Master of those awakened to science, vibration, physics, and creation of Earth, and man. he is master to those ascending out of this dimension. 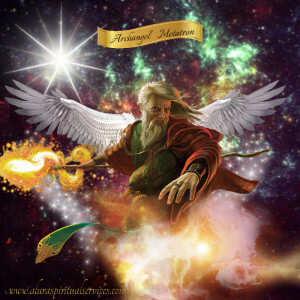 Metatron is powerful figure of ascension, because he did not even fully complete his mission, instead he ascended beyond his mission and disappeared. Metatron’s light ray is rainbow as he works in the matrix needing access to all rays of existence here. Elijah/Ezekiel, who they call Sandalphon. His name in heaven though is not the same earthly name they gave him. In heaven, he is called Archangel Koachiel. In two incarnations here, he went on to relay some potent information. He is the one who is master to being awakened to seeing spirits. He is also a master to prayer, and to the Kundalini. His ray is white, and also rainbow colors, as the kundalini connection is a part of all. 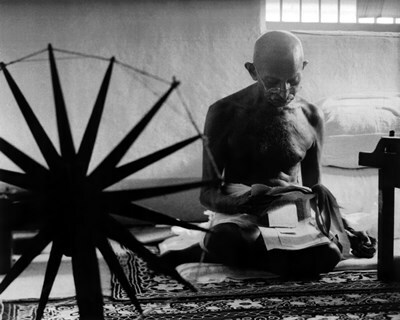 Ghandi, is also an ascended master, but not at the other;s degree. he is considered a lower ranking master, as he was not fully awake. he made it to the first stage, but took his message all of the way. He is a master to those who are passionate to those who need to defend their convictions. He is a master also over shedding the organized religion and law. Ghandi mastered the art of example. He made it to 4D. 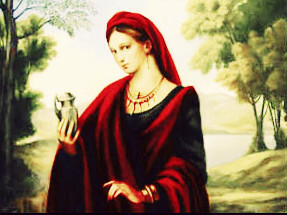 Mary Magdalene, also became ascended in her being taught by Christ directly. She then went onto teach many others. A whole family line was bred, and taught through her, as she is the Holy Grail. Cups or Grails, represent fertility and the woman as the vessel as the carrier of the seed. She carried the seed indeed. She is an ascended master of feminine energy, peace, higher self, holy spirit, love, and nurturing. The twin flame of the Christ energy on Earth. 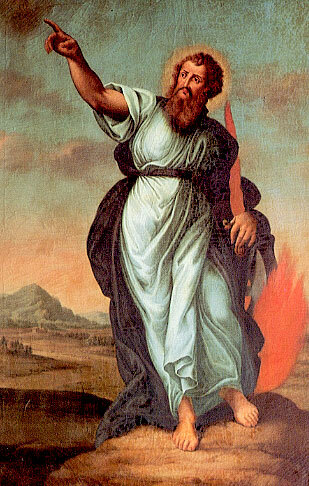 Moses, he was also an angelic. He had two existences here. Once as Moses of course. and his other life was as Leonardo Davinci. He is a master of science, mathematics, invention and architectural pursuits. He is called an archangel, and rightly so. He rules over a legion of Angels. He had full memories of his past lives and of Earth creation, science, mathematics, and magic. He is a master of akasha work that involves using the wisdom in it, to invent, or communicate with otherworldly souls. Ascended Master Mikael- He was a pastor here on Earth, who awoken and ascended near to our day in age. He was a kind soul, who is now Master to the Gates of “The In between”. There are planes of existence in between each larger one, and its subplanes. He works in one of the lower masters of loyalty, kindness, recovery, and healing… His energy is one that rehabilitates those who have suffered from addiction, illness, habits, and trauma. He teaches man to change the wrongs he has done unto himself, and to be one who can manifest love, and renewal. He has a loving energy. There are several others, but those are the ones whom I know to be ascended. There are many others, at all different degrees of ascension. It is a bit hard to help others to learn about spirits unseen, especially if they were not heard of here. Masters are souls who lived on Earth at one time, and did something miraculous, left a huge world changing message, or those awake, and who used it to stand up for something. They are anointed by the creator. They have to be anointed, and awakened, to be able to become a Master. They are chosen, and do not choose this for themselves to do this, it comes to them by divine appointment. What Makes One An Ascended Master? Ascended masters are those who had a proclamation or message as a higher soul when they were sent here to incarnate as a human. In being raised up in deep teachings, they went on to fully awaken from the semi awakened state that they were born from (some are already born this way). In doing so, they give out the message through teachings, deeds, or leadership, through examples, or achievements, that pave the way for others to grow from in a profound way. After their Earthly presentation of their message, they ascend back into light once their physical vessel is discarded. They go on to work within the hearts, minds, and souls, of others that they selected as their faithful carriers of the message once they are gone. Ascended Masters go on to exist in the higher spiritual planes of existence, some in their own realms. 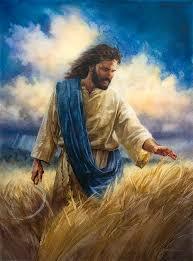 They continue to look after the people on Earth who are striving to become ascended in their area of mastery. Every planet or reality has their own ascended masters. They act as the council to the lower realms, and have deities or their own masters who reside even above them in the hierarchy. Everyone has someone to answer to or to look to for guidance, based on their mastery over a particular knowledge. It is this way all of the way back to the pure source. 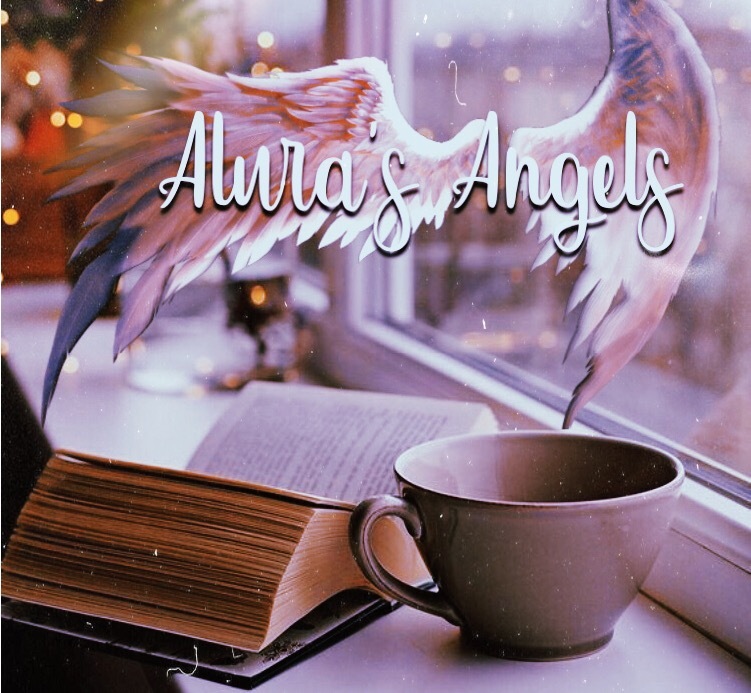 Angels are considered as deities, but as you can see, some went on to become ascended masters of earth, due to their being born here as a human, and using their mission to ascend to the next realm. Some even, home to where they came from, unless given a new domain as a master here. They are to be respected, because spirit sent them to be great teachers or beings who made a global change or impact in some way. An ascended master would make you change your whole perception in life and bring you back to an understanding that is a part of you, but with a deeper meaning to it. They would teach you a new way of seeing things. They would give you information and wisdom, that you had to figure out later on as their words dawned on you in the real time situation. They would give direct information, and some in symbolism and parables. Their example would be intimidating in that they knew so much, but inspiring that you would wish to be like that too. They would have a way of explaining things, to make see things, even small ones, that you did not look at, in that way before. Change, real growth, realistic, but majestic, would be their motivation. Being ascended and awakened, they would not be fearful to tell it how it is is, but they would want to be loving about it. They have both knowledge of dark and light and teach it without conforming, but the holy ones, use only light in their own lives. They would have full memory of the akasha, for earth, the Universe, and the individual souls, and their own way of explaining it. Ascended masters never conform to any movement, but start one of their own. They are messengers, and every messenger has their own message. Mainly, they teach from their own understanding of the wisdom they were sent with. They have the power to heal those who believe, and awaken others who they choose or initiate. They will also know many forms of spiritual and earthly wisdom, but have their own way to teach it, while still adding a new way of understanding. There are a few here on earth today, but the number does not exceed over 20.